“Male beauty and cosmetics are feminine and girly”. Well is it? 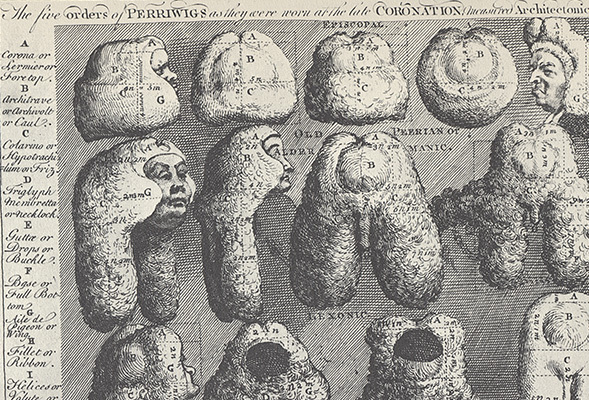 From the 18th century of powdered wigs and Louis XV making lead-based foundation hugely popular, men have gone a lot further in our quest for beauty than covering the odd blemish. So what happened? During the 19th century Victorian Morality took hold. People were sexually and socially repressed. Makeup on women was frowned upon full stop. During the 1870’s and unless you were a ‘celebrity’, then as a women you were a harlot. 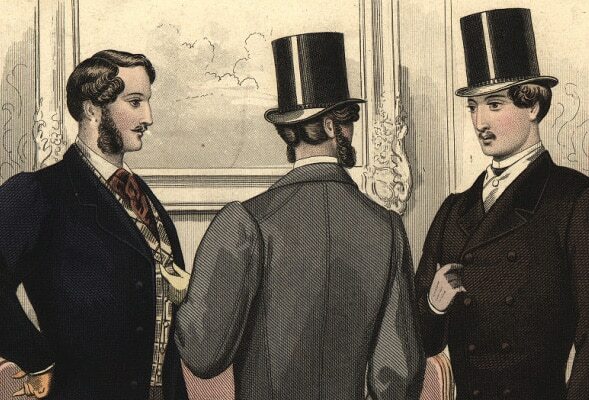 Men were meant to be men and displays of femininity and softness were regarded as possible displays of homosexuality which at the time was a capital offence. Therefore, it was in your interest to be well-dressed, yet rugged, commanding and masculine, although hair and beard grooming was very commonplace. In the UK particularly (although some may argue), we now enjoy an incredibly and increasingly liberal society, widely accepting of gay rights, women’s rights and the stamping out of ‘isms’. Men therefore are no longer as pressured to fit gender roles as stereotypically as they perhaps once were. During the 1980’s the surge of androgynous fashion culture and style broke down these barriers hard and fast. Through the 90’s and 00’s, men experimented more with grooming, beauty and makeup for men (cover as opposed to colour) which is also beginning to appeal to a wider male audience. So where are we heading? We dye our hair, use gels, treatments and stylers. We use moisturisers, exfoliators, eye creams and serums. 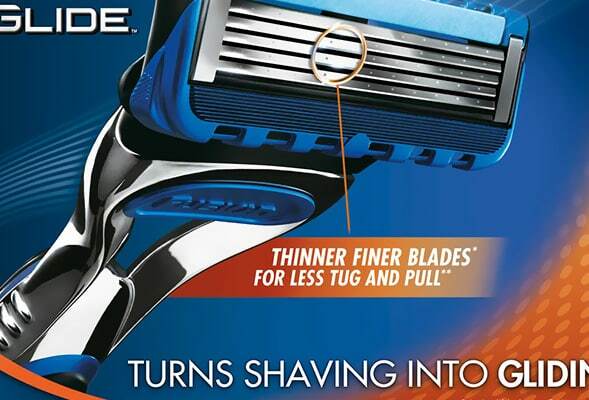 We shave here, there and everywhere. Men’s beauty is entering the beauty halls with a boom and companies are seeing trending rises in male customers, particularly online as unfortunately there is still embarrassment with purchasing these sorts of products from the glamorous guys and gals (of which I used to be one) of the beauty departments. 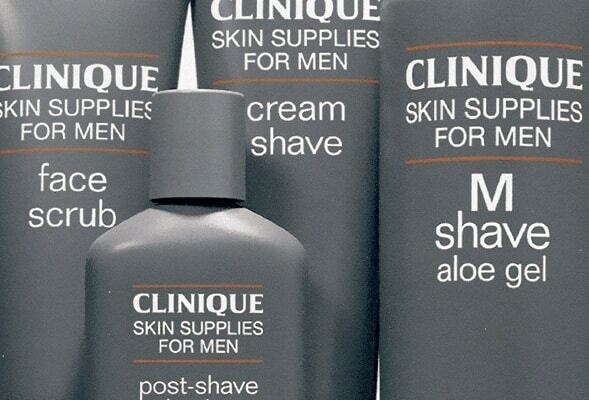 We’re definitely seeing a rise in men’s treatment products, more than just the odd moisturiser and mask. Men’s products are diversifying and coming up to speed with the rest of the market with different moisturisers for different skin types and concerns. We’re really drifting away from all male cosmetics being sold with automobile marketing, and it’s more about Scandinavian luxury or being the British gentleman. This article first appeared on MANFACE written by Thom Watson. It was published on Friday 2nd November 2012 and was last updated on Monday 3rd April 2017 at 4:07pm. It's categorised under Editorials where you'll find more related content. Excellent article Tom! Flipping gender roles eh, gahh. Excellent! Nothing else to add.